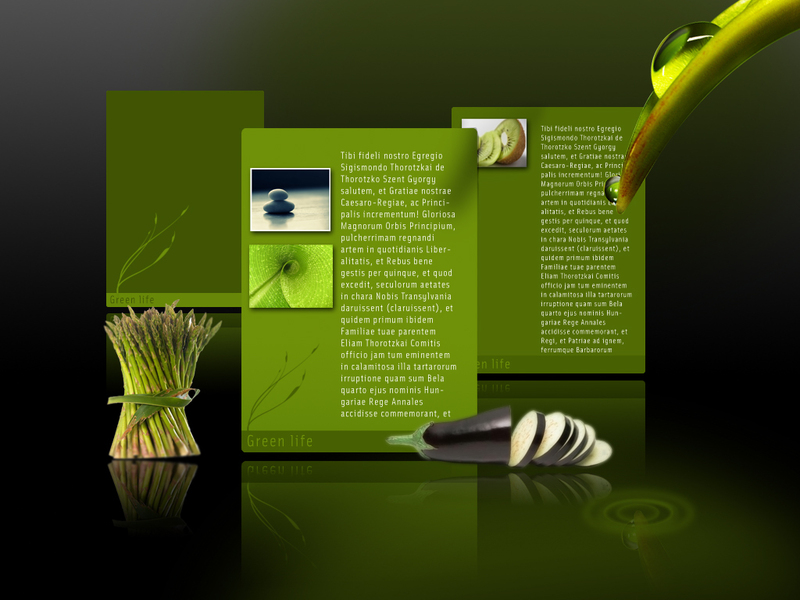 First impression is always the last impression and when it comes to web designing, the fact seems true. 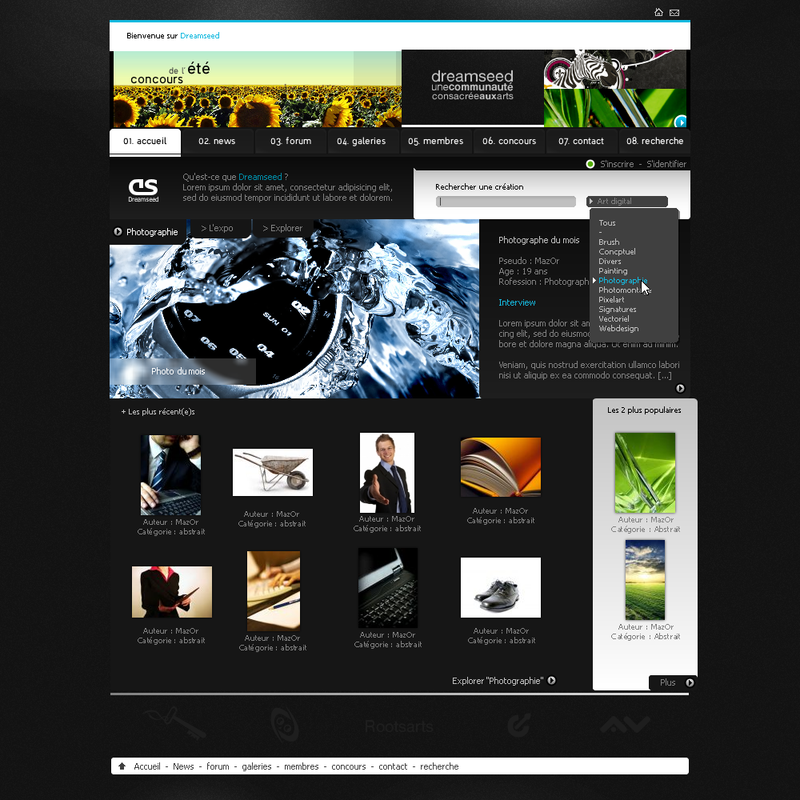 When we browse through a website the very first thing which catches our eyes is the designing aspect of the web page. 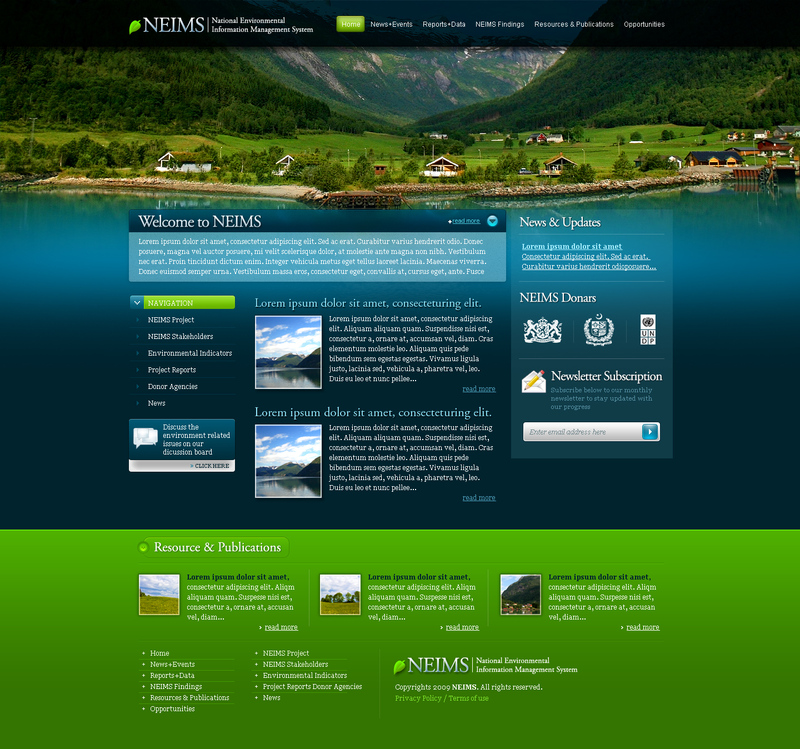 A well designed web page with attractive theme colour can keep the browser on the site for a longer time. 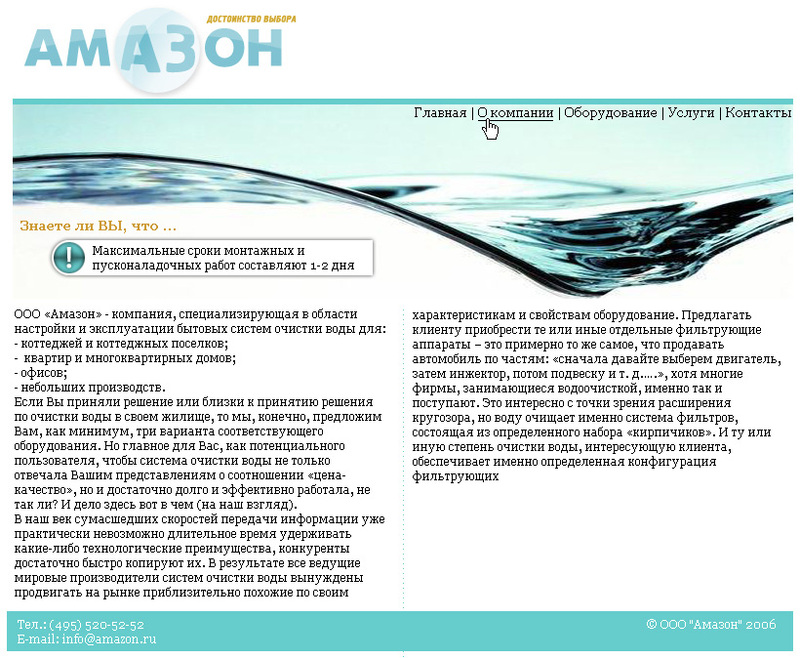 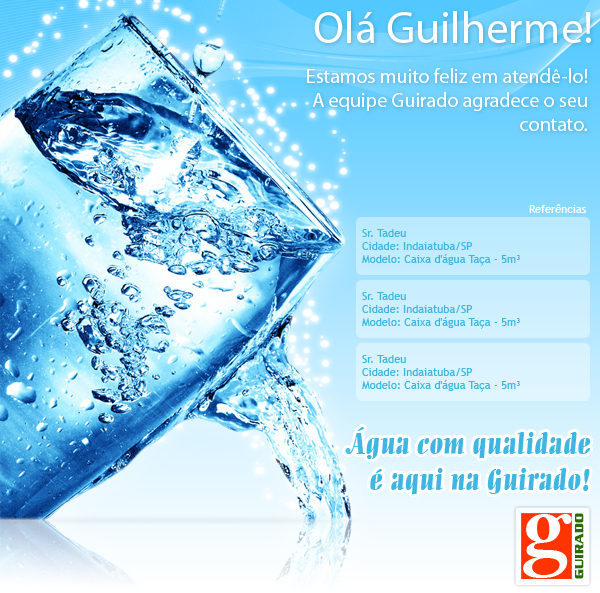 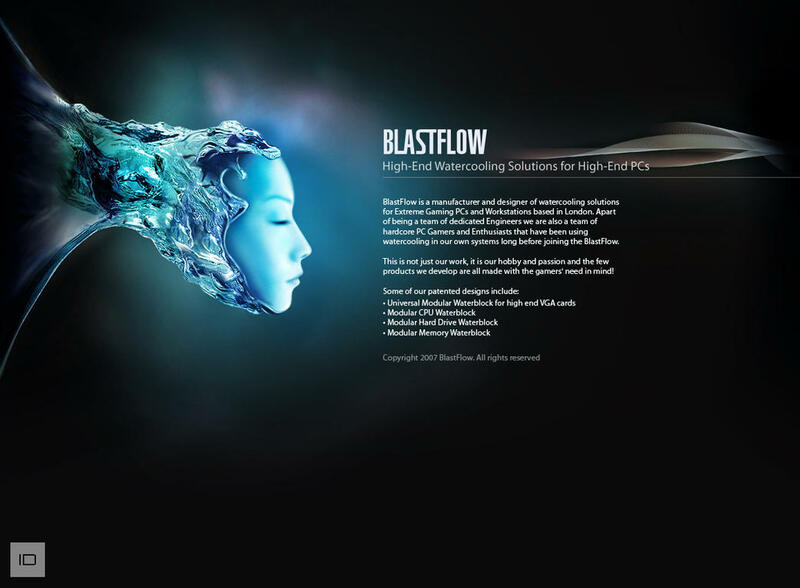 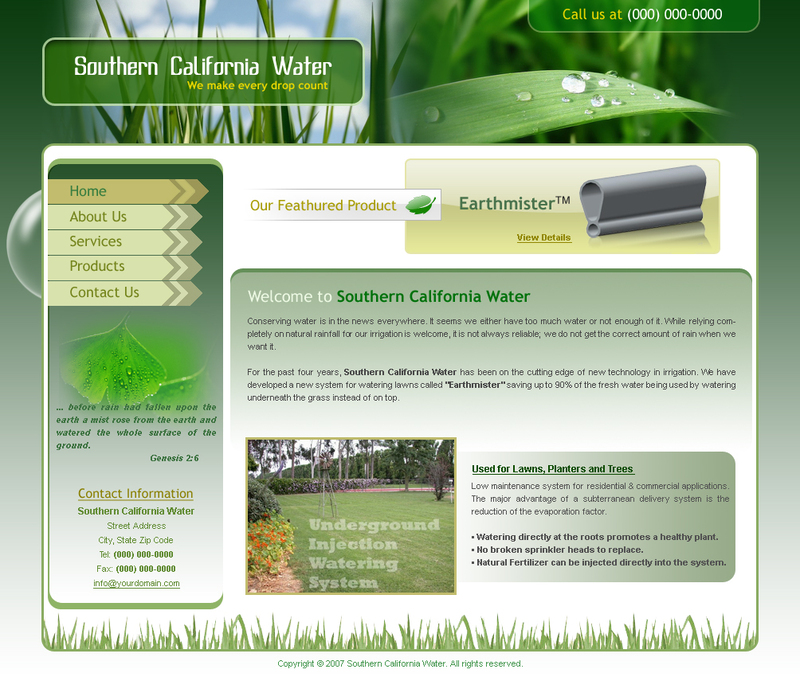 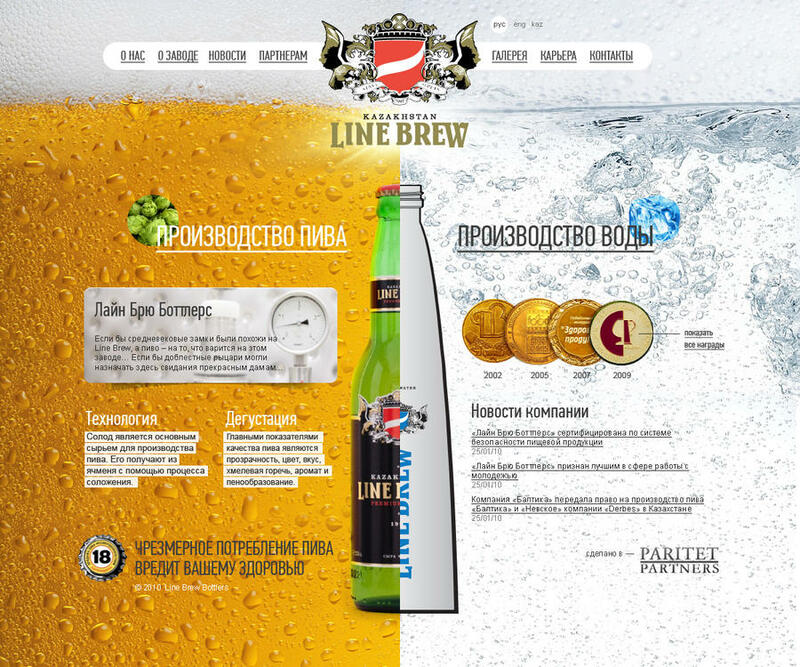 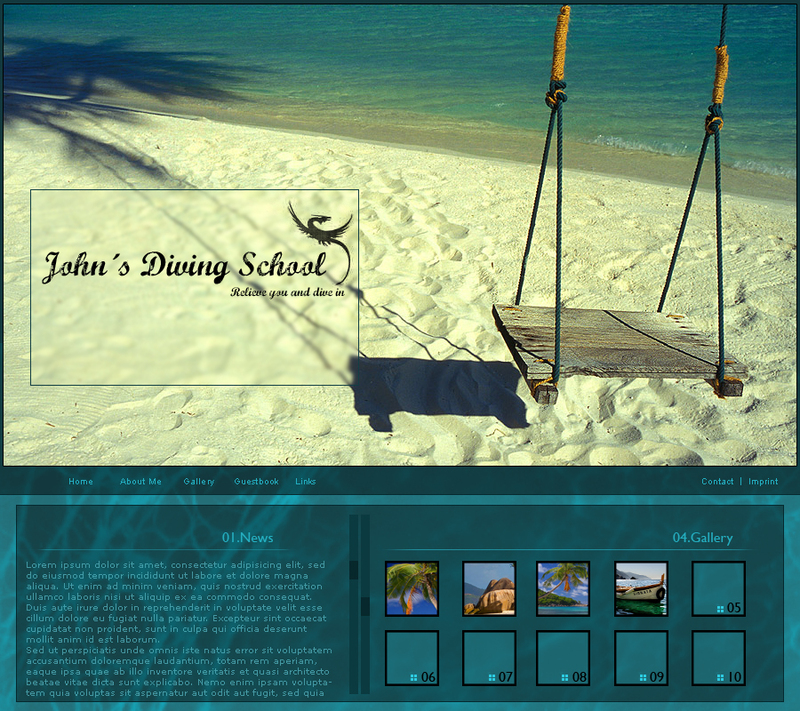 You must have seen various types of aesthetic web pages, but what about these water based web page designs? 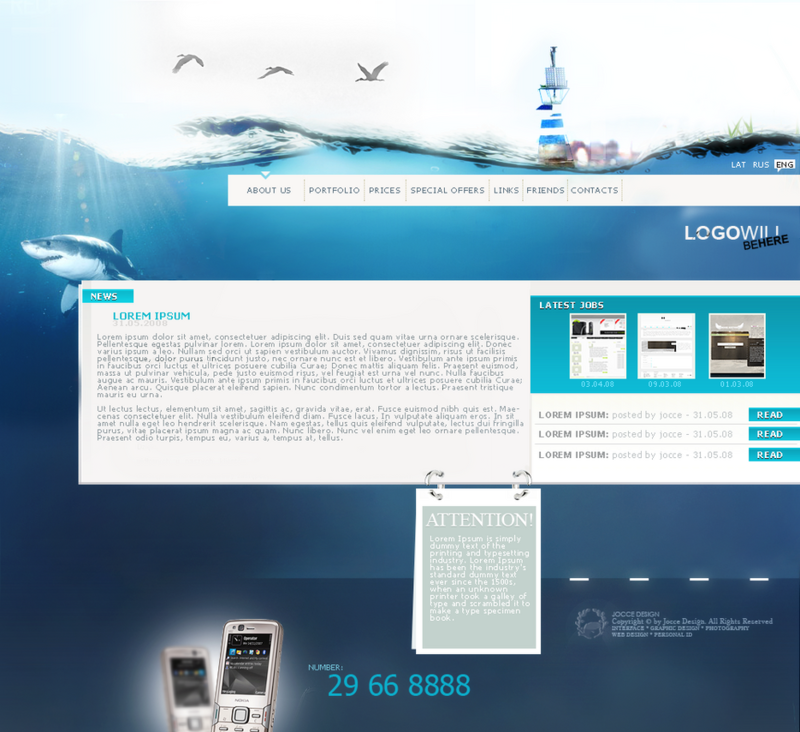 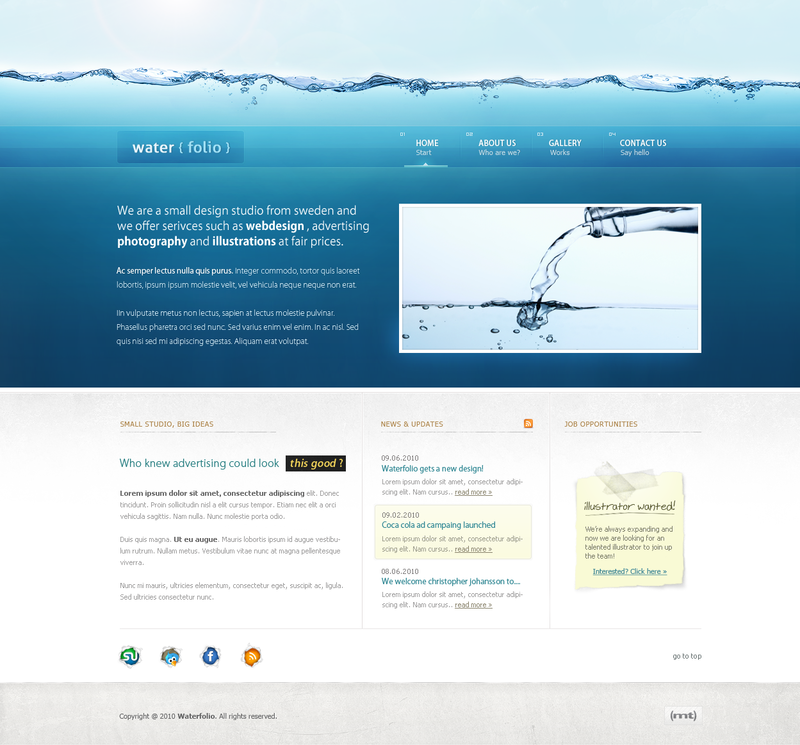 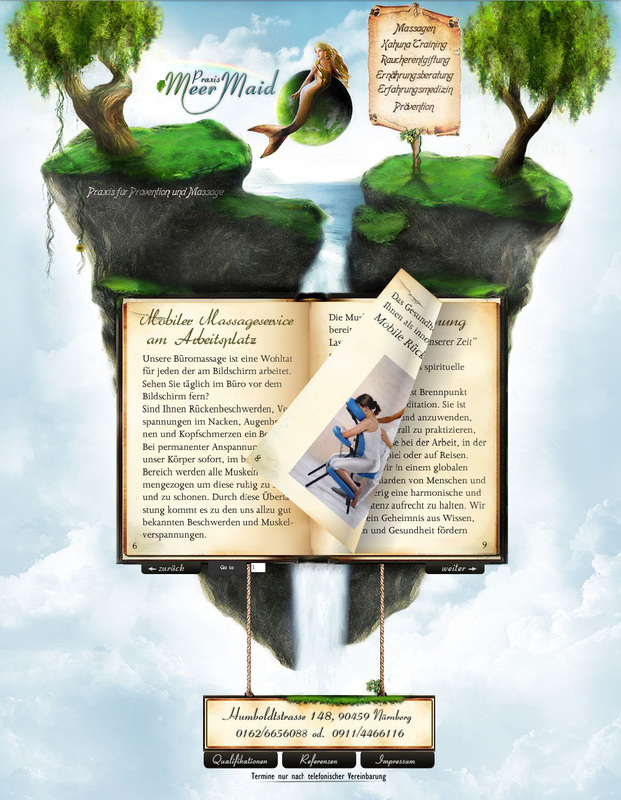 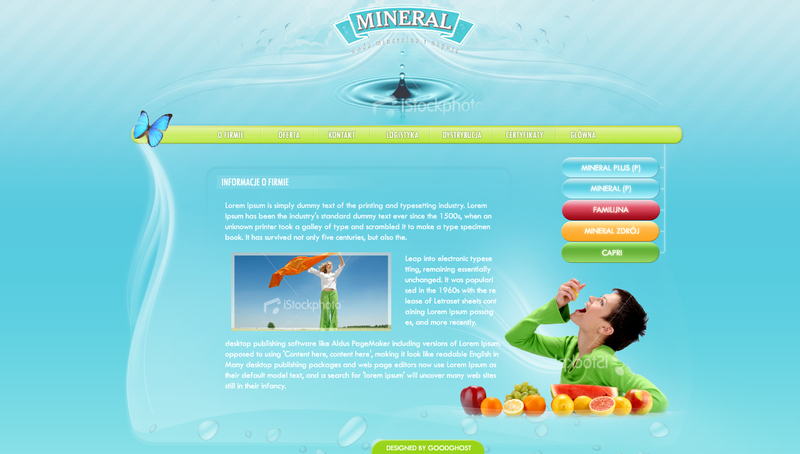 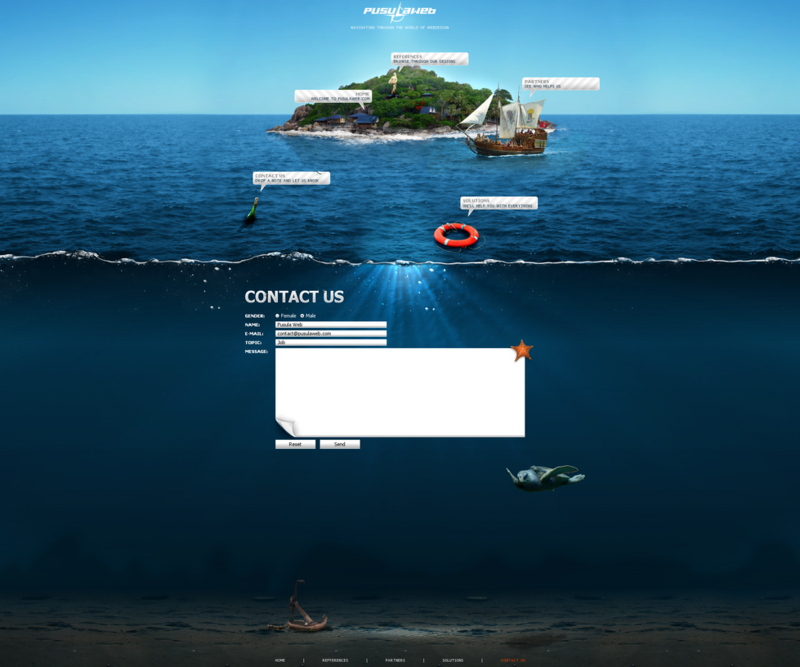 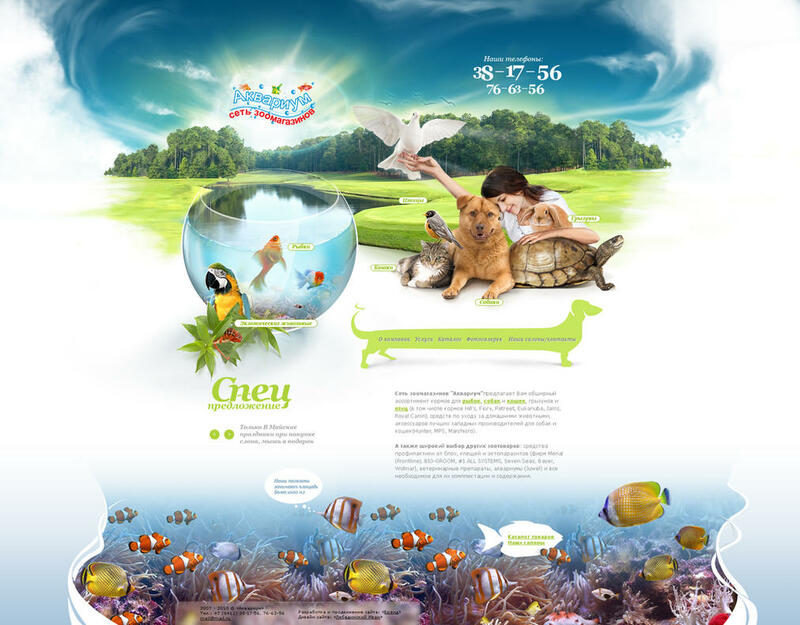 Water is the most refreshing part of the nature and these web page designs based on water will surely sooth your eyes. 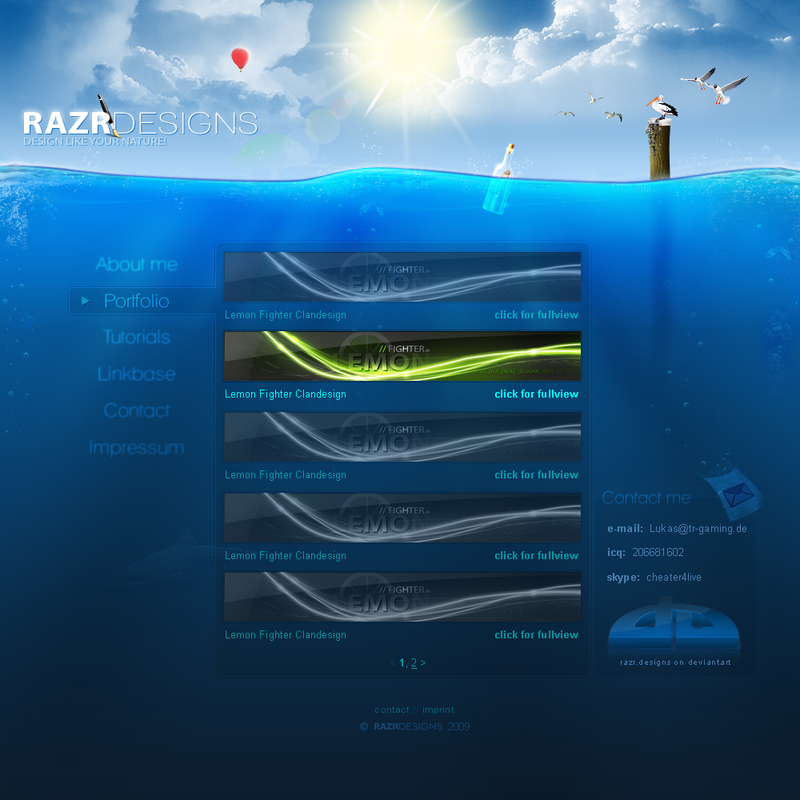 So, here are some aesthetic designs based on nature and water forms. 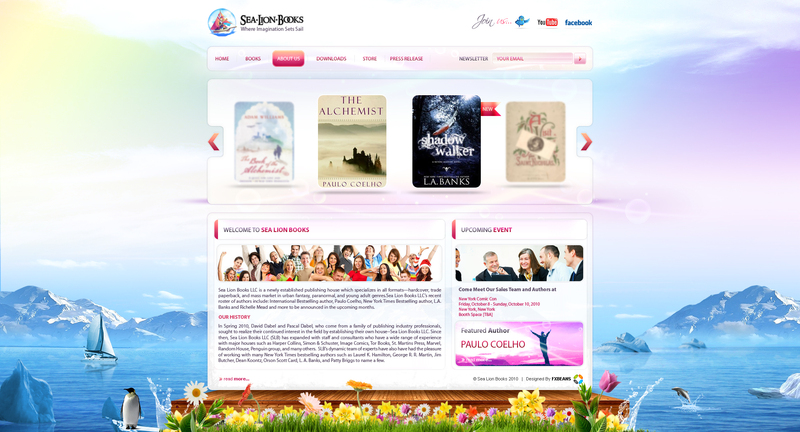 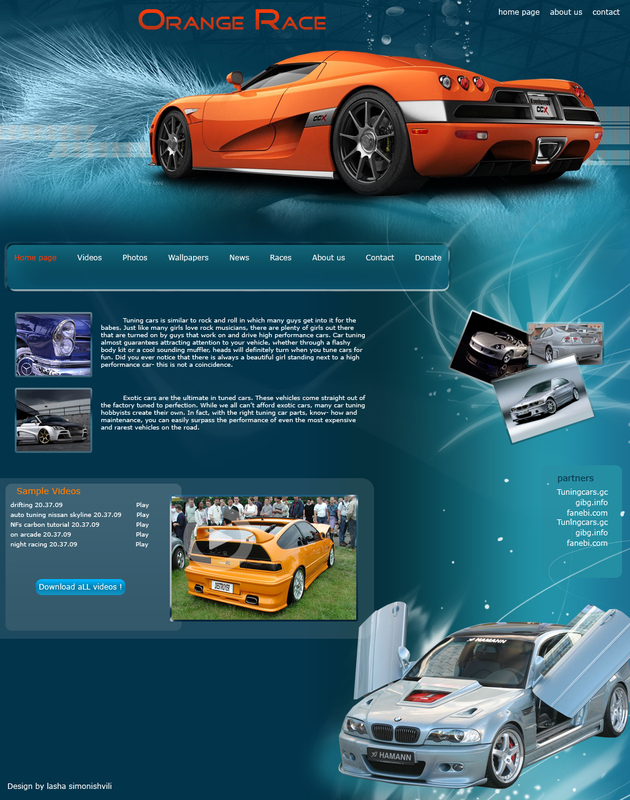 I hope you would think again to design your web page after seeing all these designs. 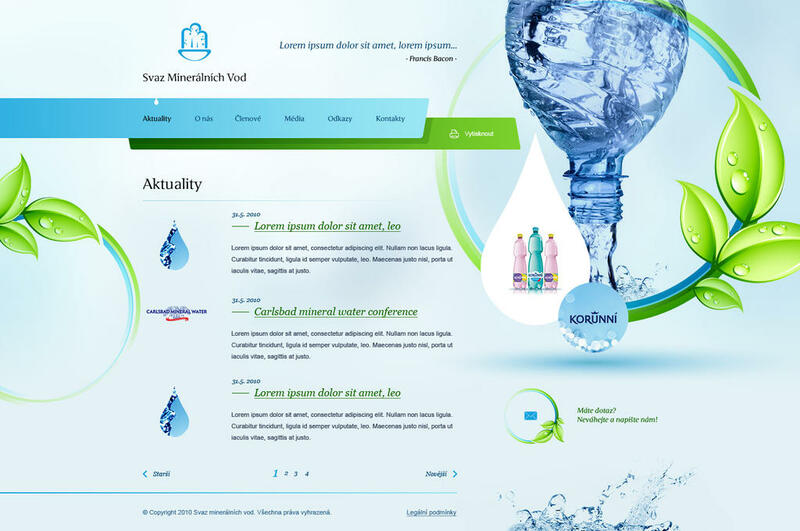 Cool and Freshhhh. 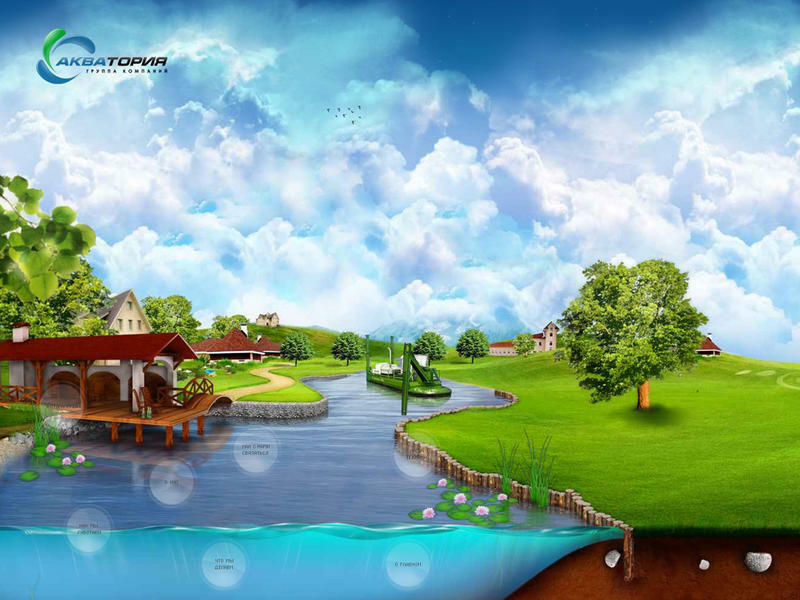 . . One of the best works i have seen over the subject.